When I first get my hands on makeup, concealer is the one thing I can’t do without! In the past, there is no such thing as BB/CC/DD cream.. It’s only the “traditional” two-way cake/foundation. Hence concealer is like my beloved multipurpose tool!! Coverage, checked! Brightens, checked! Highlight, checked! However, after BB cream craze starts in Singapore, concealer kinda become useless to me. 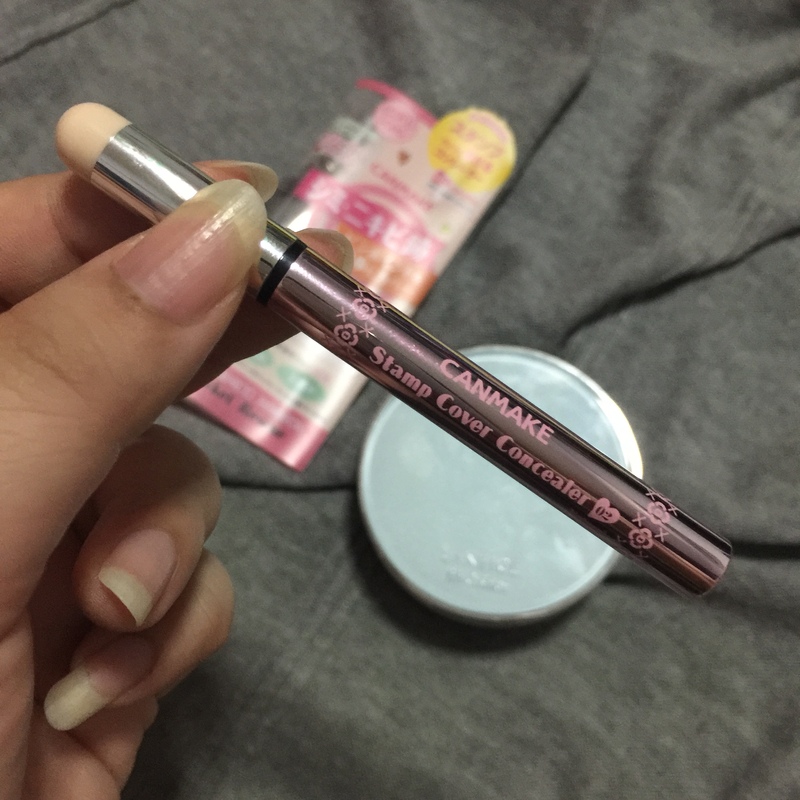 Until one fine day at BHG Super Sale, I saw this cute lil concealer from CANMAKE…! 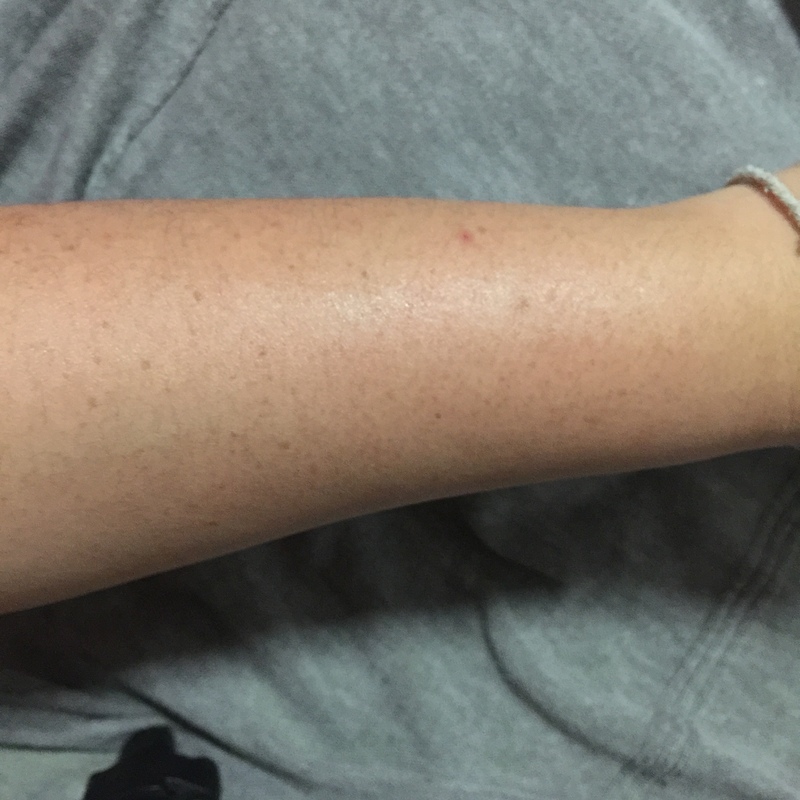 I decided to pick up the tester and try… I was like so mind blown when I tried this lil wand~! It’s so small yet powerful! Sale + New Arrival = Why Wait!?? OF COURSE I BOUGHT IT!! AFTER: Using concealer and Laneige BB Cushion!!! Jaw dropped right!!!!? 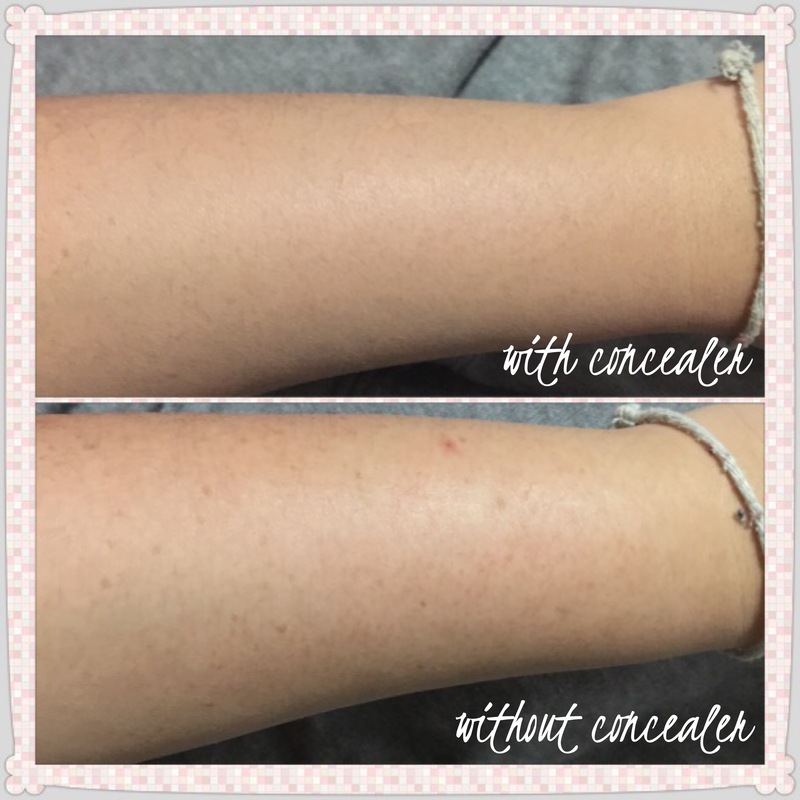 Spots gone! Scar gone tooooo!! 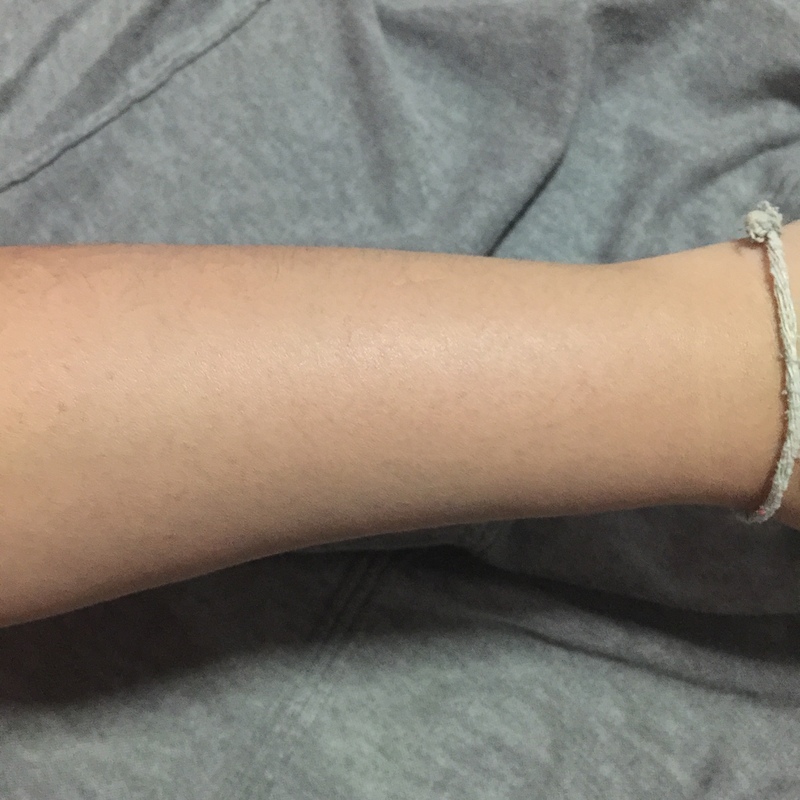 Here, side by side comparison let you see ok~~ Amazing right!? Best of all… Not expensive!! This entry was posted in .Cosmetics/Makeup, Canmake and tagged concealer by Tempted to Love. Bookmark the permalink.